Brown Bros. Skip Bins take recycling and sustainability seriously. Over 80% of the waste we collect is recycled, with plans to increase this to 95%. Every time you book a bin with us, you’re minimising the amount of waste taken to landfill. 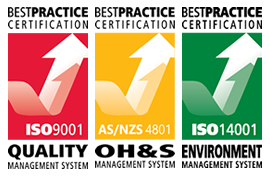 We use the best waste management and recycling services in the industry, all of which are EPA compliant. We are able to provide waste material services for baling of cardboard and waste compacting. The advantages of these services are the ease of transport . This can be achieved by reducing the bulk of the waste and thus efficiencies are gained in loading and transport. 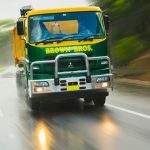 Brown Brothers are able to provide safe document destruction service . Many businesses need a method of document destruction. 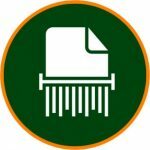 We at Brown Brothers can offer that service that securely handles then destroys classified materials in an environmentally sustainable way. Our allocations team have all our delivery and pick up needs covered. All our trucks have GPS locators so we can pin point where they are at any time. This tracking feature enables us to accurately arrange delivery and pick up times of our bins. We provide waste removal for the commercial sector. 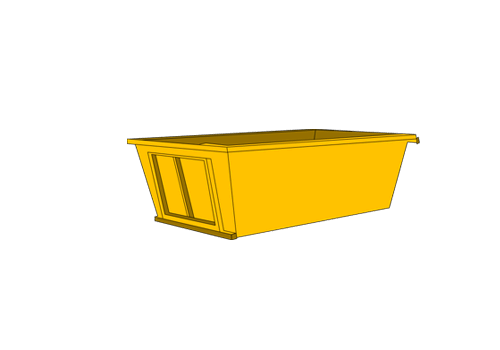 Our skip bins , both hook and marrel are well suited for demolition / renovation in the retail sector. This includes both marrel and hook bin for fit outs and refurbishments. Our bins can be placed in limited access situations to allow for quick waste removal. 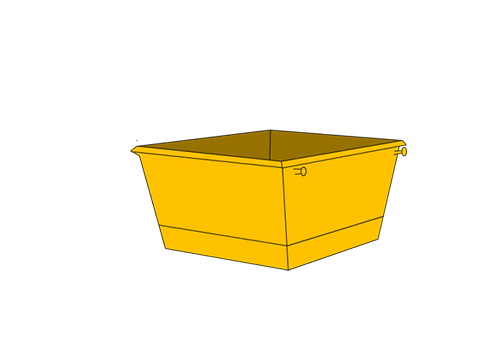 Our bins are suitable for a diverse industrial / manufacturing waste management situations. 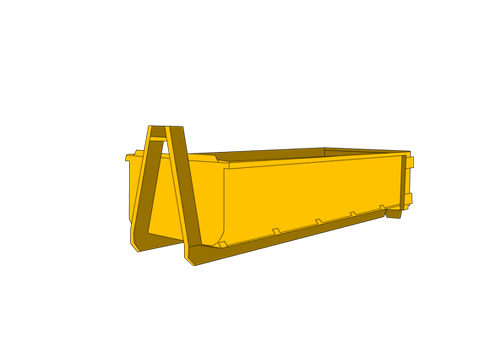 We have bin sizes ranging from 2m³ up to 25m³ with options of hook type bin or a marrel (chain) lifting mechanisms. 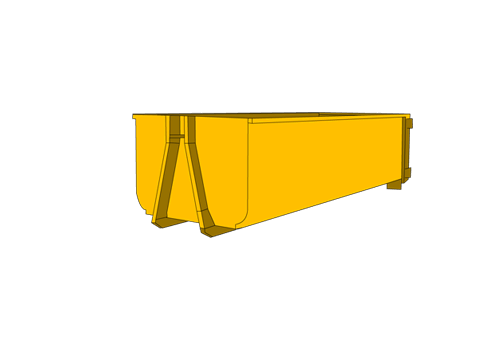 We also have craneable bins to meet your specialised site access requirements. 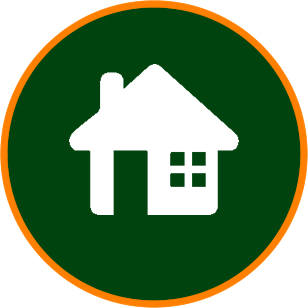 We service the waste management needs in the domestic sector. Our bins , particularly the 2m3, 3m3, 4m3 and 6m3 sizes are well suited to meet the needs of domestic suburban household clean ups. We have a range of smaller trucks to allow these bins to be manoeuvred into tight situations with limited access. Brown Bros. Skip Bins strongly encourage our customers to recycle, and offer discounted prices for bins containing sorted and recyclable products. Separating waste reduces the transportation costs for you and ensures the most effective waste management plan. Products produced from recyclable materials can include road base, wood chips and filling sand. 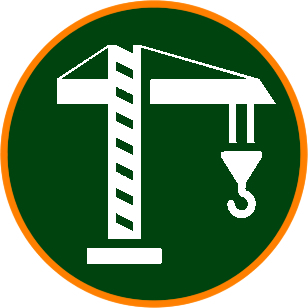 We can provide your business with an in-depth analysis of the waste collected from your job site. Our custom reports ensure that your business is both maximising the amount of materials recycled, and minimising the costs of waste disposal. Our experienced team are on call to help identify how you can improve your disposal methods, so contact us today. We take our commitment to the environment seriously. 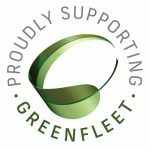 This is why we have partnered with Greenfleet to offset our carbon emissions through their native reforestation program. 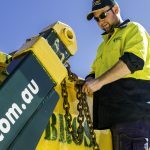 Every time you hire one of our skip bins you are contributing to the reforestation of our Australian forests, which improves soil quality and biodiversity, combats erosion, and provides homes for our native animals. At Brown Bros. Skip Bins, we pride ourselves on providing a professional waste removal service that complies with all industry safety laws. We don’t compromise on safety or efficiency, which is why we strictly adhere to all Work Health and Safety, RMS, and EPA legislation within the workplace. We’re here to protect our customers, our workers, and the public. 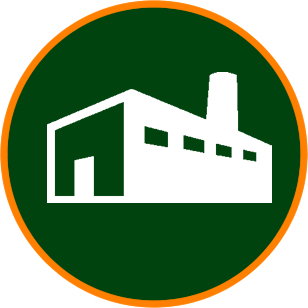 The EPA has strict regulations imposed on the disposal of hazardous materials which directly affect Brown Bros. Skip Bins and the recycling services we employ. 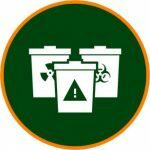 All hazardous waste must be collected separately from general waste or recyclable materials, and correctly wrapped in accordance with EPA rules and regulations. Asbestos is the most common form of hazardous material found in waste, and even the smallest remnant found will require a reload and incur additional charges. Bins for asbestos can be ordered and instructions for safe handling can be obtained from the Department of Environment and Conservation here. We are committed to reducing our environmental impact, which is why we choose resource recovery specialists Benedict Recycling. Located at Chipping Norton, their first class recycling facilities utilise new and emerging technologies to turn waste into reusable materials. 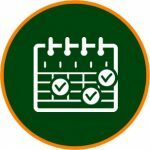 Don’t Waste Time with Waste Management – let us do it for you! During Benedict’s recycling process, materials such as wood, metals, plastic, paper, sand, soil, and rubble are separated and reprocessed. This means that instead of ending up as landfill, materials such as timber, concrete, brick, soil and sand are repurposed into recycled soil, aggregate, bedding sands and mulches. All products are produced to meet industry and customer specifications and standards. 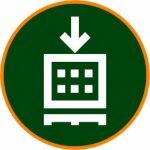 Benedict Recycling is currently exploring new technologies to expand the kinds of waste with recycling potential, including engineered timbers, quarantined wastes, MSW, and plastics. Visit their website today to see why we’re sticking with the best in the business.